Mental and behavioral health are not always talked about openly, but millions of children in the U.S.need someone to start speaking up: In the U.S., half of all mental illnesses begin by the age of 14. While an estimated 1.2 million children and youth are affected by mental illness, fewer than 20 percent will receive the proper treatment. 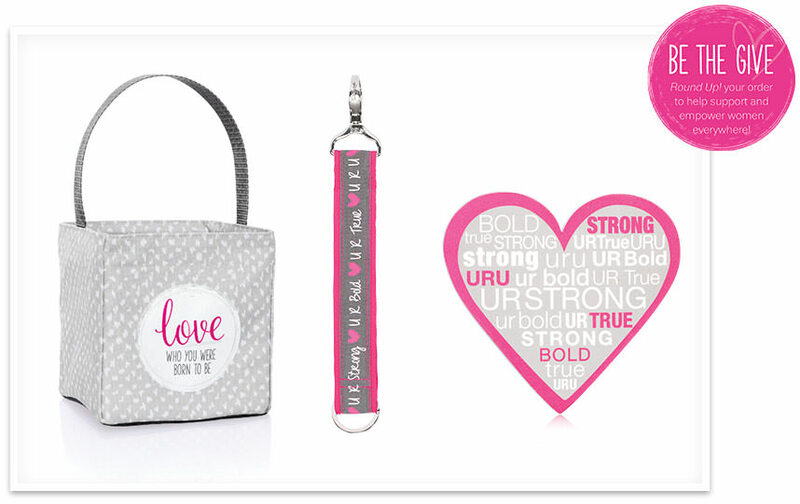 May is Mental Health Awareness Month, and Thirty-One is proud to recognize the research being done with our support at Nationwide Children’s Hospital in the U.S.. Thirty-One Gifts Consultants are spreading the word about ways you can help destigmatize mental health issues and help fund groundbreaking research benefiting youth across the U.S.
We’re are proud to partner with America’s largest children’s hospital, Nationwide Children’s Hospital. At Nationwide Children’s Hospital, Dr. Nancy Cunningham says funding from Thirty-One Gives is supporting two research projects. One has a focus of enhancing girls’ eHealth literacy, helping them to improve how they find and evaluate health information. The second uses neuroimaging to identify girls who could be at risk for anxiety, depression, drug use and behavioral challenges. Thirty-One Consultants are making a difference, Cunningham says. The Thirty-One network of Consultants, Customers and leadership who champion these issues is “remarkable,” Cunningham says. “Together we can discover new knowledge and strategies to support girls and young women, and together spread the word through our unique relationships and areas of influence,” she says. Learn more: Read Sarah’s story to hear from one of the many young people helped by this type of research at Nationwide Children’s Hospital. Raising funds, raising awareness… You can do so much to support the Gives mission in May! Through the Gives Round Up! initiative, Customers in the U.S. have the option to support the important mental health research being done by our partners by rounding up their purchase (after tax and shipping) to the nearest dollar, or any amount. This May, funds raised in the U.S. will go to Nationwide Children’s Hospital. You also can host a party to share more about Mental Health Awareness Month. The cause is represented by the color green, so incorporate it into your party! Serve green food or drinks. Enter every Customer who wears green into a drawing. Then discuss Thirty-One Gives’ partnerships during the party and share how they are making a difference in your community. Another way to spread the word and reduce the stigma of mental health issues is as close as your smartphone or laptop. Use the #StartTheConvo and #31Gives hashtags on social media to discuss mental and behavioral health issues, and to invite others to join the conversation. You can also make a difference by purchasing an Awareness Angel from me for $5. The proceeds will be donated to Gives this month and support Nationwide Children’s Hospital.